for $224,900 with 3 bedrooms and 2 full baths. 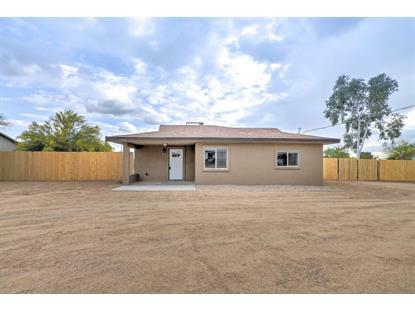 This 1,232 square foot home was built in 1953 on a lot size of 18522.00 Sqft. This home has so much to offer. 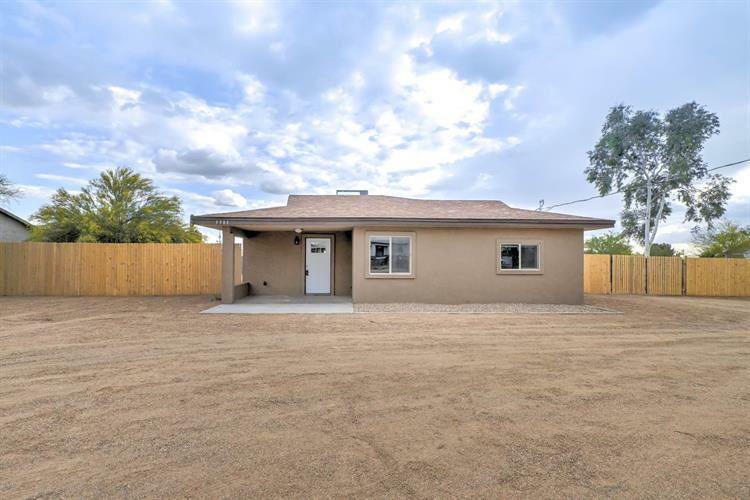 This home looks amazing with new roof, new AC, new windows and new stucco. The inside looks great with new paint inside and out and 20 in. staggered tile in all the right places. The kitchen looks incredible with new kitchen cabinets, granite counter tops, stainless steel appliances and tile back splash. The bathrooms look amazing with new vanities, granite counter tops and tile surrounds in the shower and bathtub. This lot is HUGE and has plenty of room for all of your toys and room for the kids to play. Home even had a new electric box and 10 x 20 workshop. The lot has fencing for extra privacy. Come by and see this home today.